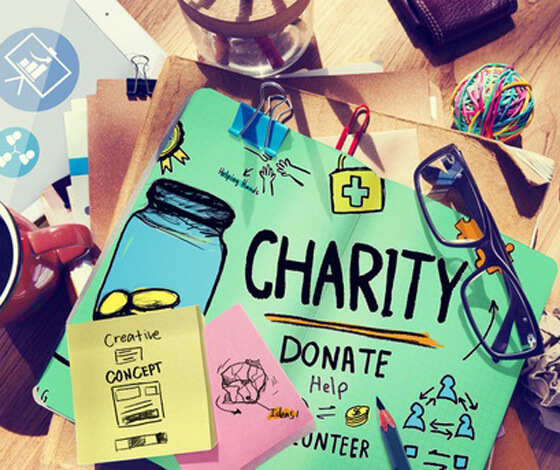 Get a website - ease your cashflow and support local charity! Our mission is simply to find loving, caring, and forever homes for greyhounds retired from racing at the Perry Barr Greyhound Stadium. We do this through awareness road shows and our massively attended website, www.rgtperrybarr.co.uk. We provide an extended pastoral support network centred at our rehoming kennels in Solihull, through a dedicated team of volunteers and many events aimed at providing social opportunities for both dogs and people alike. The Perry Barr Retired Greyhound Trust, a branch of the national Retired Greyhound Trust, is set up to find homes for all of the Perry Barr Greyhounds when they are no longer able to race. We do this from our rehoming kennels, Daybreaks, on the Coventry Road near Birmingham Airport. Here, at any one time, we have up to 16 Greyhounds waiting to find their forever home and we invite potential re-homers to visit us and meet our wonderful hounds. We can offer all the advice and support you need before during and after your re-homing experience and there is always a friendly person at hand to help you on your journey. Each year we find about 300 homes for our wonderful charges. This year, with your help, we look forward to putting even more fabulous friends into loving family homes.